Dominic has been working in the industry for nearly three decades. He started as a dental technician and later qualified as a dental prosthetist and has been working in his own business for over 20 years. 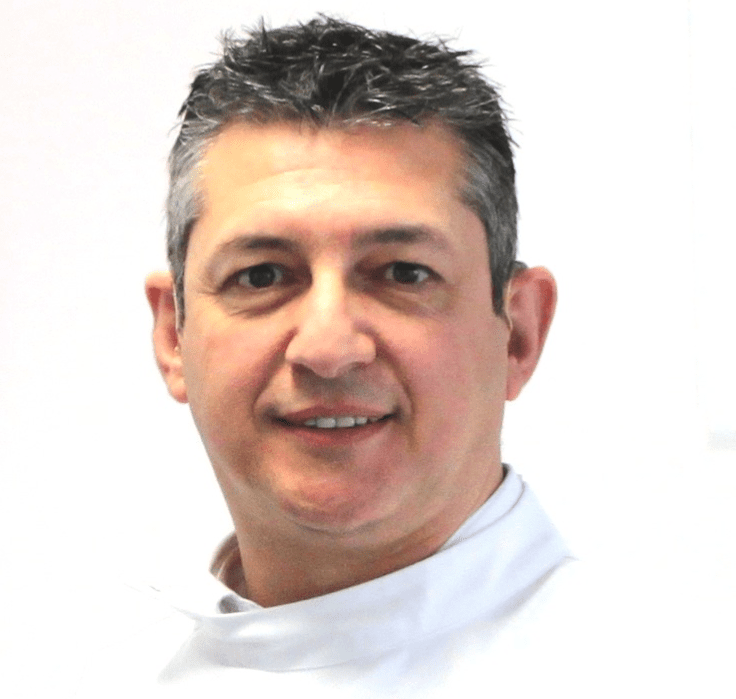 As an active and highly involved member of the Australian Dental Prosthetist Association, he continues to keep his commitment to the industry by regularly studying and upgrading his skills. Dominic is also an active community member in Melbourne, regularly attending to patients’ denture needs at several Community Health Centres in the area.